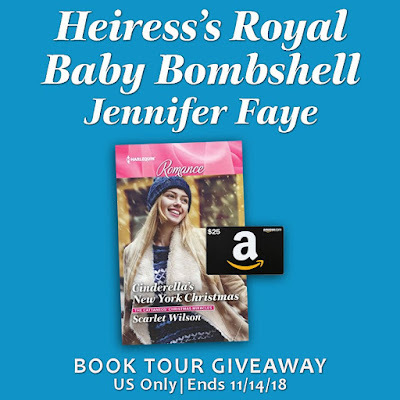 "HEIRESS'S ROYAL BABY BOMBSHELL is a sweet story about two people who didn't realize what they had when they had it, but by chance, are brought back together at the right time to give themselves a second chance, but with a baby on the way thrown into the mix to complicate things. The setting is at Christmastime, but doesn't over-dominate the story, making this a read that can be read at any time of the year. There are also some nice familial and small-town aspects that added to the story. An overall enjoyable read!" Crown Prince Maximilian Steiner-Wolf, known to his friends as Max, sat in the back seat of his sports utility vehicle as one of his three bodyguards maneuvered it along the windy road in the Swiss Alps. His bodyguard and friend, Roc, sat in the passenger seat while Shaun, a bodyguard of similar stature and looks, sat next to him. He couldn’t go anywhere without at least a small security detail. Being the crown prince came with certain nonnegotiable restrictions. One of them was his safety. He may insist on traveling but the king demanded that his safety always be taken into consideration. It was a hassle but the guards were very good at becoming invisible unless their presence was required. "After reading this book, I am now a fan of the series and of hers. I wanted to just read a chapter before bed and wound up staying up until I was done with it! I just loved Max and Noemi’s story. It was so sweet, delightful, and romantic. . . . 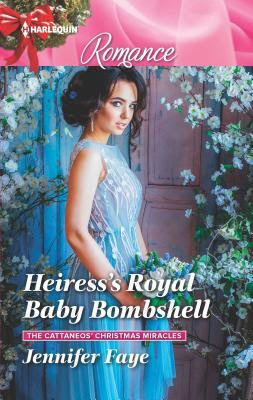 I highly recommend Heiress’s Royal Baby Bombshell. I am rating it a well deserved Five Plus Stars. I would rate it one hundred stars if I could." “It’s the Prince of Ostania!” someone shouted. Everyone on the sidewalk turned in his direction. Quickly Max’s security guards flanked him. None spoke. They didn’t have to. The serious look on their faces said they meant business. Being recognized didn’t happen all the time. However, it happened more than Max would like. Security escorted him around the vehicle. He forced a smile as he passed the tourists and then dashed into the shop. He hoped the people wouldn’t follow him. Noemi was on the edge of the group when an excited buzz rushed through the crowd. She paused and turned to a young woman who was holding up her cell phone as though to snap a picture. “Do you know what all the fuss is about?” Noemi asked. Noemi had heard the name before, but she knew nothing of the man. It seemed as though she was in the minority as the crowd continued to grow. "The plot moved smoothly and I finished the book in a few hours, and the characters were all very interesting to learn about. I even liked how the story ended, and the little epilogue was adorable. This was definitely a sweet Christmas romance novel! I will definitely be picking up the next book in the Cattaneos’ Christmas Miracles series. I would recommend this book to anyone looking for a new holiday romance novel." Noemi had so many questions for Max, but they lodged in her throat. This wasn’t the time or the place to rehash the not-so-distant past. Not waiting for an answer, he took her hand and led her to a waiting black SUV. With the help of two men, they reached the vehicle without people stepping in their way. She wasn’t sure it was wise being alone with him, not when he still filled her dreams, but it beat being in public where everyone was watching them and eavesdropping. Once inside, she turned to him. She needed answers. She needed to know why he’d kept his title from her. She needed to know so much. 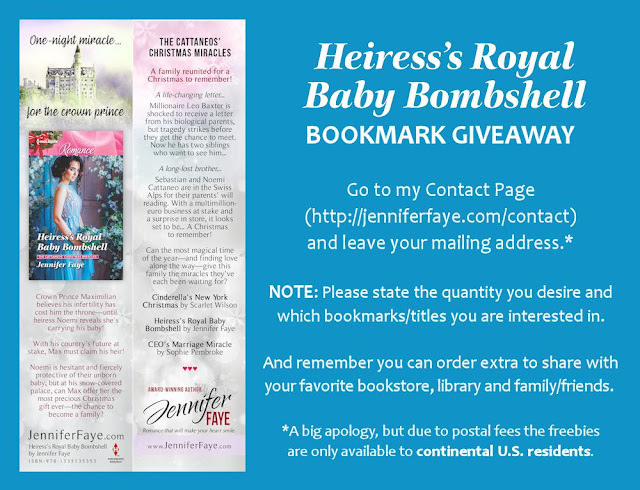 "Heiress's Royal Baby Bombshell by Jennifer Faye is the second book in The Cattaneos' Christmas Miracles series. I like Noemi and Max. A secret baby story that's about to become scandal is so hard not to like. . . . This is a sweet quick read." 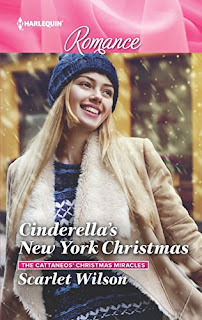 "This was such a fun, entertaining "Christmas romance"! . . . There were enough twists and momentous occasions, that the reader never once got bored and tempted to "skip to the end". This will truly add highlight to the romance lover's Holiday entertainment." "I honestly enjoy how Ms Faye sets up her characters to find each other - how they seemingly are not meant to be involved but then, there is a door which opens to allow it. 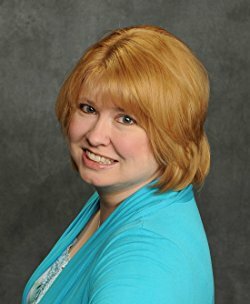 She finds ways to let them present themselves in the muddling glow of their lives - here we have two persons who are dearly known in the public eye but their facing hurdles that no one would want for themselves. . . . Faye does a good job of setting up how this hangs on the heart of her characters." Noemi had so many conflicting emotions flooding her body that she didn’t know what to say to him. Part of her longed to fall into his arms and pick up where they’d left off before. But logic told her to tread carefully. Max was a very powerful man. There was no way she was going to blurt out that she was pregnant with his baby. Finding out that he was royalty changed everything. She needed time to think. “Have dinner with me?” His voice stirred her from her thoughts. "I pre-ordered Sebastian’s story and bought Leo’s. Yes, I HAVE to know their stories, too. Yes, I loved the characters that much. . . . the ending was just so swoon-worthy. Oh and the epilogue. . . . As I said, I just fell in love with this family and I can’t wait to get my paperback copies of Leo and Sebastian’s stories. Perfect for Christmas." Go to Jennifer's Contact Page HERE and order your bookmark(s)!